Blackadders Solicitors has announced four promotions across its Scottish offices. Jack Boyle and Siobhan McGuigan become Legal Directors while John Dargie and Jamie Robertson take up the role of Associates. Pictured left to right: Managing Partner Johnston Clark, Associate Solicitor John Dargie, Director Siobhan McGuigan and Director Jack Boyle. Jack, who is part of the award-winning Employment team in Dundee, joined Blackadders as a trainee in 2009. With a particular focus on contentious employment law, he regularly represents employers and employees at employment tribunals. He is also ranked in the respected UK Chambers & Partners guide as an ‘associate to watch’ and has won the Scottish Legal Awards’ Employment Team of the Year award twice as well as the Excellence in Client Care award. Based in Blackadders’ Glasgow office, Siobhan joined the firm’s Private Client team in 2016. She is experienced in dealing with a wide range of matters including executries, wills, trusts, powers of attorney, guardianships and conveyancing issues. In addition, Siobhan is a Full Member of the Society of Trust and Estate Practitioners (STEP), a Qualified Paralegal in Wills and Probate Administration (English Estates), and a Notary Public. John’s promotion to Associate comes quickly after his promotion last April to Senior Solicitor. Also a member of the Private Client team, John joined Blackadders’ in 2013 and has considerable experience of succession planning matters as well as a growing interest in mental health and incapacity law. 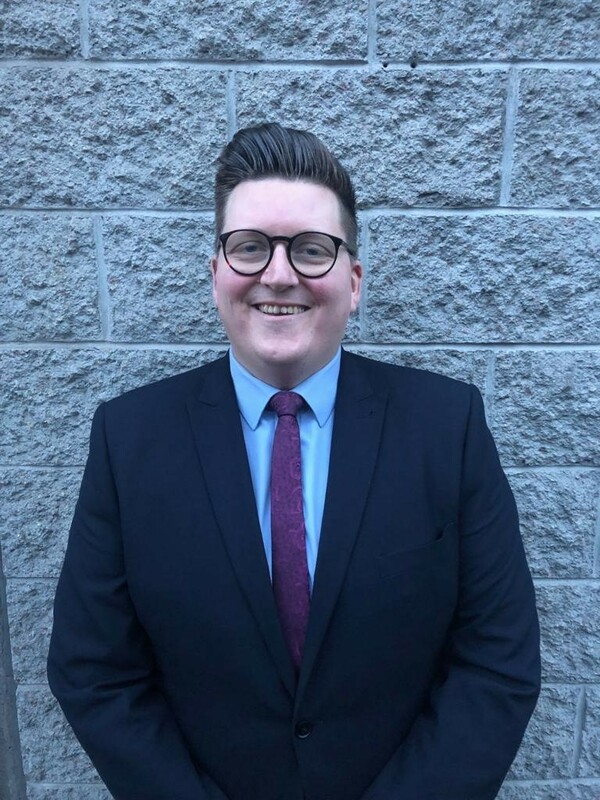 John is based at the firm’s Aberdeen office alongside Jamie who joined the firm’s Residential Conveyancing team in 2017. Jamie has more than 10 years’ experience in residential property, specialising in both the Aberdeen and Angus property markets. He is a tutor on Aberdeen University’s Diploma of Professional Legal Practice and part of the Management Committee for the Society of Advocates in Aberdeen. The promotions comes hot on the heels of the firm’s success at the 2019 Scottish Legal Awards last month when the firm picked up awards for Employment Team of the Year and Johnston Clark won Managing Partner of the Year. Blackadders now has 28 partners and over 240 staff across its offices in Dundee, Aberdeen, Edinburgh, Glasgow and Perth.